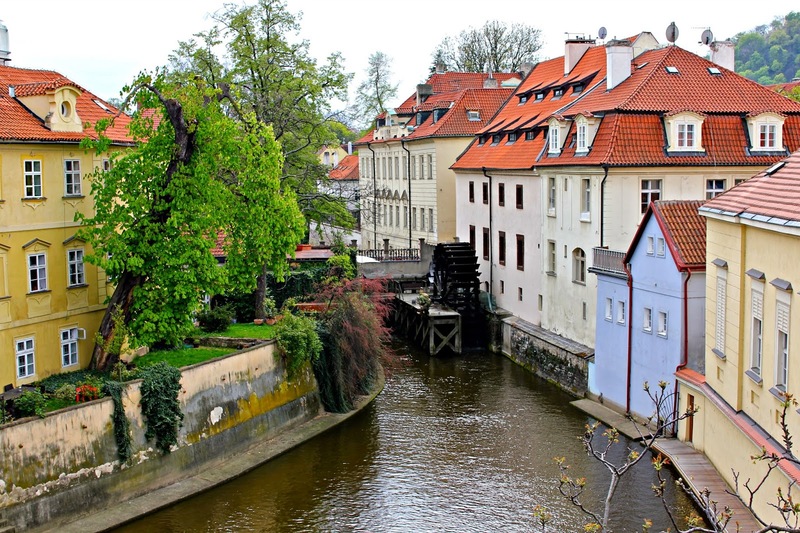 Being in Prague is like setting foot inside your favorite storybook. The clip-clopping of horse-drawn carriages, sherbet colored buildings, and red rooftops sprinkled with rusty turquoise domes and spires create a magical fairytale land that seems worlds away from reality. 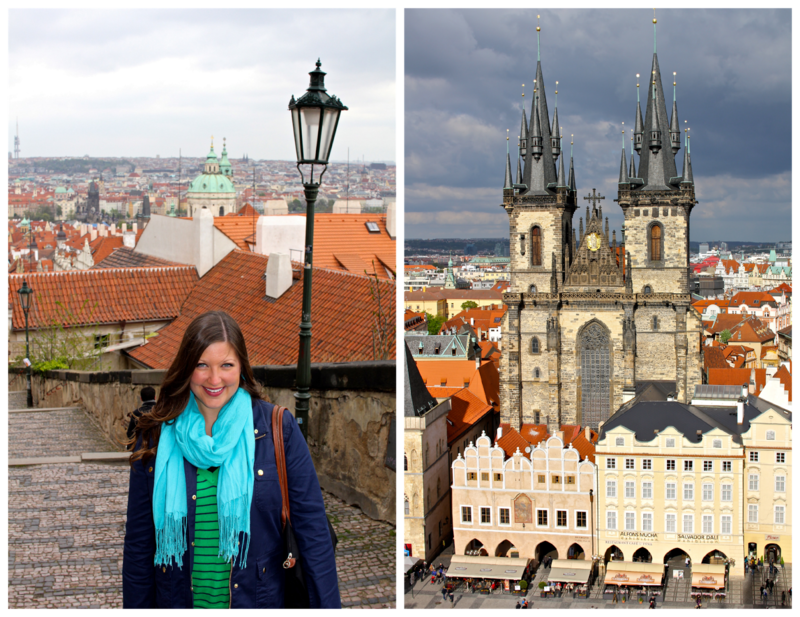 Visiting Prague has been a dream of mine since I was in junior high, and for years it has been at the very top of my “Places I Want to Go” list. I don’t know why it took me so long to get there, but I’m so glad I waited until I did. 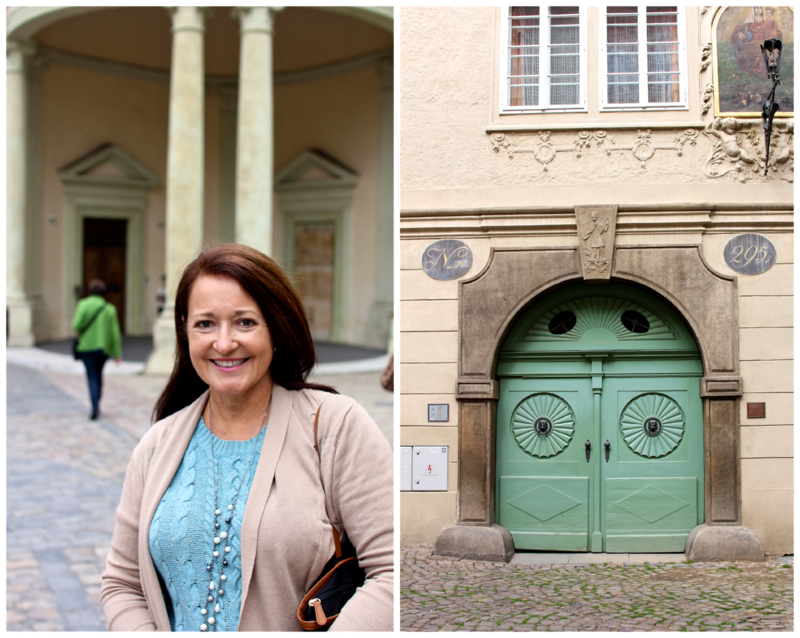 Experiencing Prague with my mom, my favorite travel buddy and partner in crime, made the city that much more enchanting. On our first day there, my mom and I headed up to the castle where we hurriedly rushed from sight to sight. I tried to push my way through the bumbling hordes of tourists so I could admire the sublime views, but I felt overwhelmed by the sheer amount of people. The castle itself wasn’t as breathtaking as I expected, and I felt worried that this was what the rest of Prague would be like. Would I really feel disappointed after dreaming about this city for so many years? We stuck around the Castle Quarter until just before dusk, and like a breath of fresh air, the masses finally emptied out. We leisurely explored the gardens, taking our time to contemplate the mesmerizing vistas and eventually saunter back down to Old Town. Upon returning, we were itching to finally see Old Town Square. As soon as we turned the corner and found ourselves facing the Astronomical Clock, we were immediately overcome with awe. 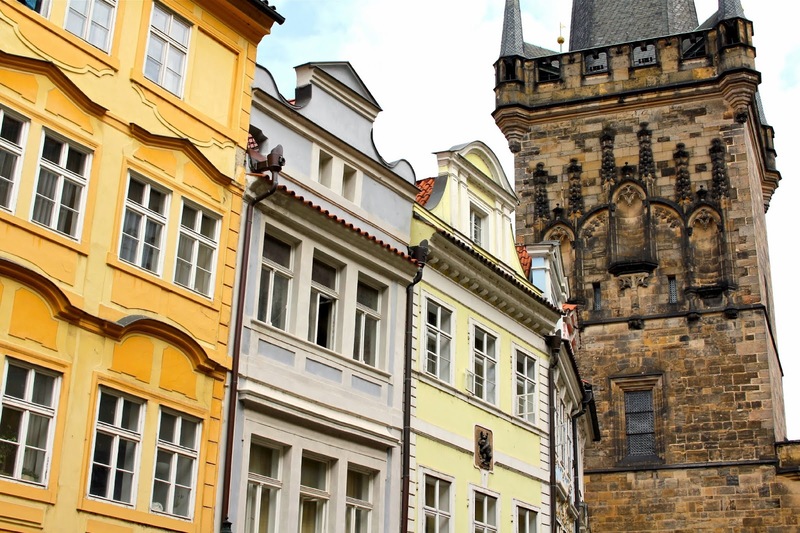 Nestled in between the picturesque pastel buildings was a sprawling Easter market, bustling with vendors selling hand-painted eggs, traditional Czech pastries, roasted sausages, wooden marionettes and mulled wine. The intoxicating scents mixed with the captivating sounds of traditional folk music pulsing through the entire square, beckoning us forth into a peregrine reverie. For the rest of our time in Prague, we were filled with the same sense of wonder that first intoxicated us in Old Town Square. 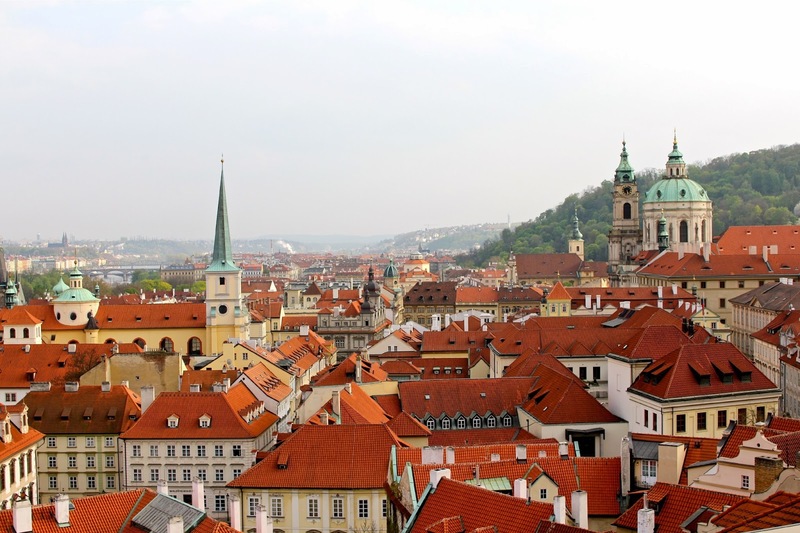 As we meandered through the city's many colorful Easter markets, crossed the venerable Charles Bridge and explored the remarkable Jewish quarter filled with intricate Art Nouveau architecture and breathtaking synagogues, we took in the entire city with awe. We marveled at the history and culture, and surrendered ourselves to the city's many sights, sounds and tastes. 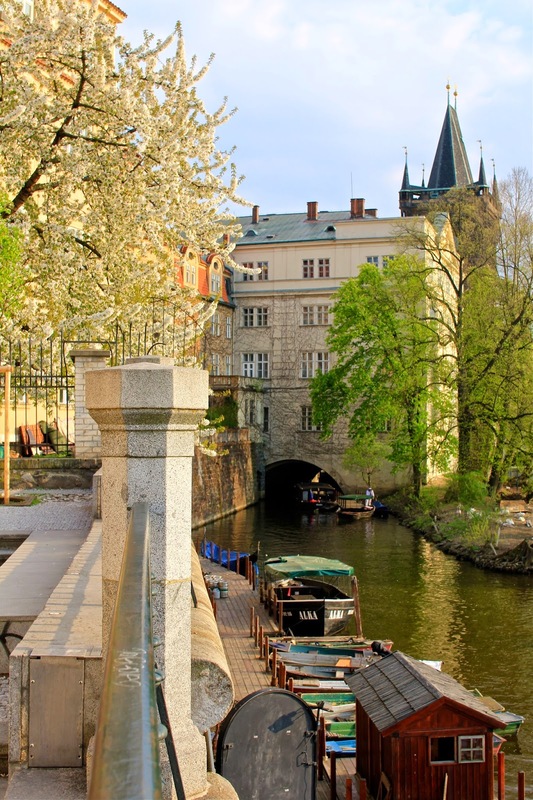 32 comments on "Fairytale Prague"
Gorgeous! 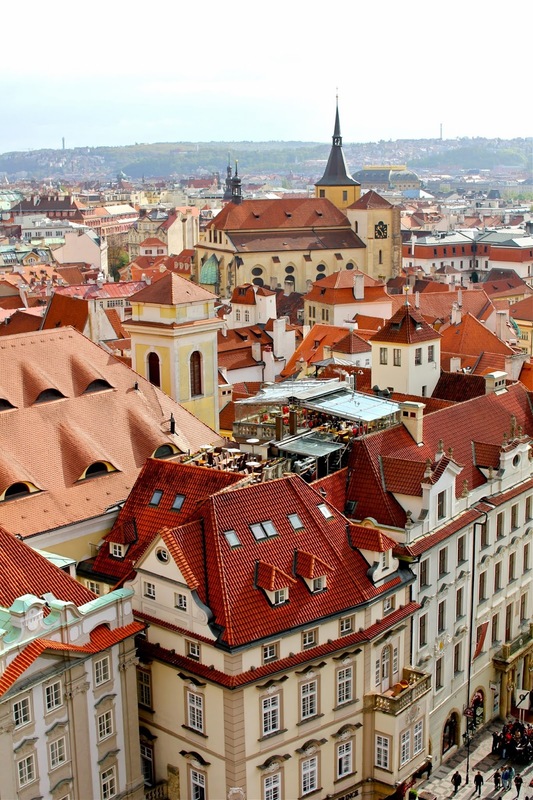 Prague was never too high on my list but recently it's making it's way up there... so beautiful! It's even more beautiful in person! Definitely worth making a trip! Wow, you've taken pictures of spots in Prague that I didn't manage to see (or don't remember) in the 5 days I was there! Lovely pictures! Thank you! The truth is, I couldn't get any good shots in the crowded & more popular areas of the city. There were just too many tourists! The Museum of Communism sounds really interesting, I would definitely check that out if I ever visit. It was honestly one of the most interesting museums I've ever been to. I'm usually a swift museum-goer, but I could have stayed there for hours! Oh Prague, I love that city! It was my home for 9 years and I love how you've captured it! The castle is definitely very different from most. The cathedral is amazing and the Golden Lane in the castle grounds is one of my favorite places in the city (along with the water wheel in one of your photos), if you can experience it without the crowds!! The crowds can really get to you, can't it? I'm glad that you were able to see the true beauty after the let down of the castle. And oh how I miss trdelnick, the pastries baked on the rolling pins. THOSE ARE SO GOOD! That's so cool that you lived there for 9 years! I bet it was absolutely magical. 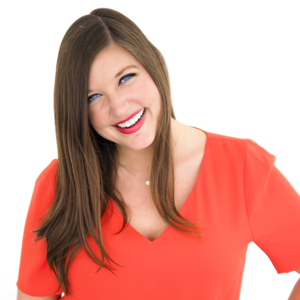 At first the crowds really did get to me, but I tried to not let it taint my experience there. I'm just glad I didn't go during the summer when there's even MORE tourists! Prague looks like such a beautiful city, love your photos! I would love to visit one day. Thank you! Although my pictures don't even begin to do it justice. I hope you get the chance to visit one day! Wow I'm so happy to see you feature Prague! I'll be moving there this summer (without ever having been) and I'm glad to read that you were enchanted, despite the crowds! Oh those tourists are hard to escape, aren't they? So I've always wanted to go to Prague, and after seeing these pics it's moved itself further up my travel list. So pretty. You take some amazing pictures. Thank you so much! I hope you get a chance to go soon. It's truly breathtaking and has so much personality! All of those rooftops! So beautiful! Glad you enjoyed Prague & thanks for the tips! Thanks! I hope you make it there soon! Ahhhh, Prague. The city to which I will always want to return! Lovely pictures! It definitely has that quality about it! I think it'll surely lure me back soon. And thank you! 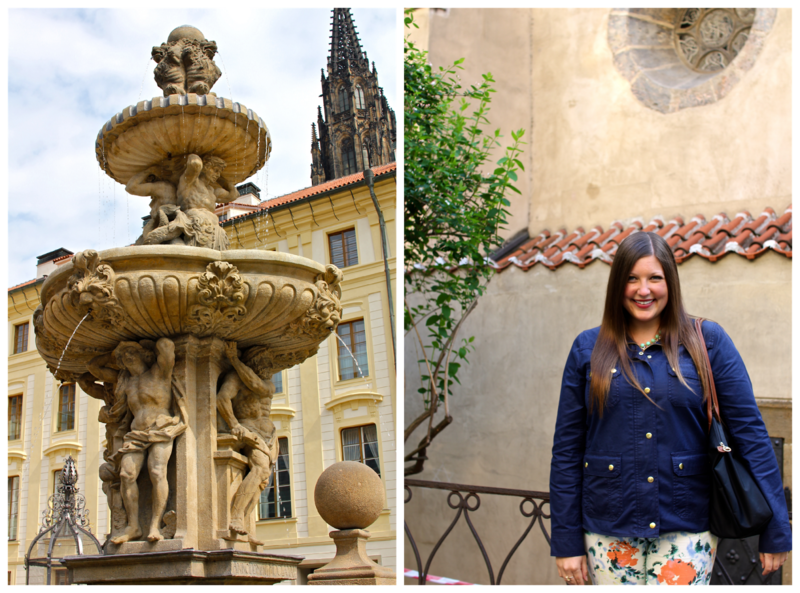 I am jealous after seeing so many posts about Prague this past week and so many lovely photos! Can't wait to visit! You're going to fall in love with it when you visit, I promise :) Just make sure to plan plenty of time to aimlessly wander around the city - that's when a lot of the magic happens! Those rooftops! I am so glad you got to experience Prague! It's high on my list as well! It's definitely worthy of being at the top of the list! Your photos are beautiful! I hope to visit Prague one day! Thanks! I hope you get a chance to visit one day too, it's such an awe-inspiring place. So pretty! I don't think I saw a blue skied Prague the whole time I was there over New Year's! Love your "Prague Picks" at the bottom. Good idea! 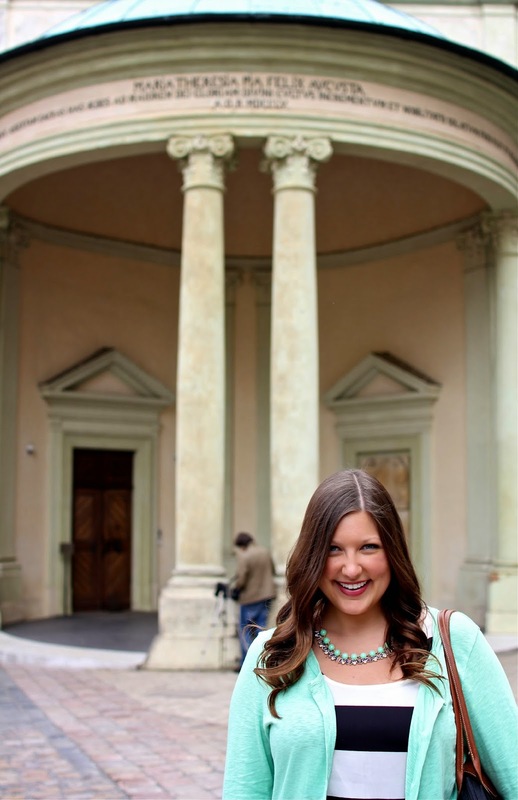 Courtney, you're definitely adding to the Prague wanderlust! !